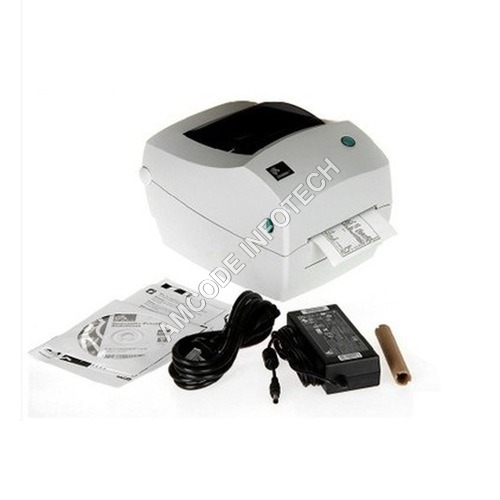 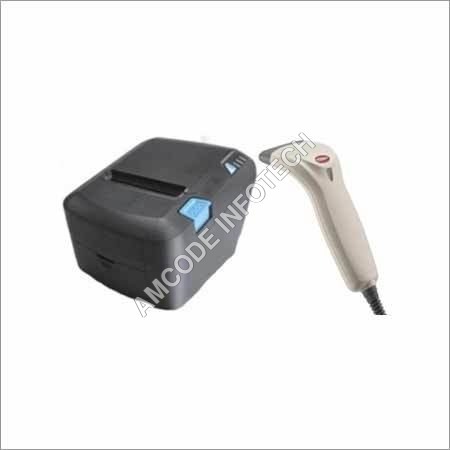 Our organization is accredited amongst the trusted manufacturer and supplier of Thermal Barcode Scanners. 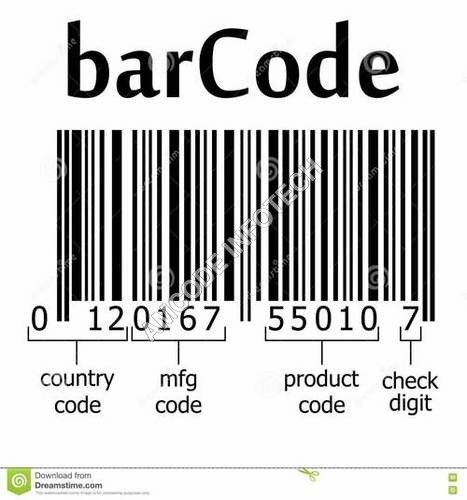 Our organization is never compromise with the quality of this product, quality is our first priority and at correct time frame. 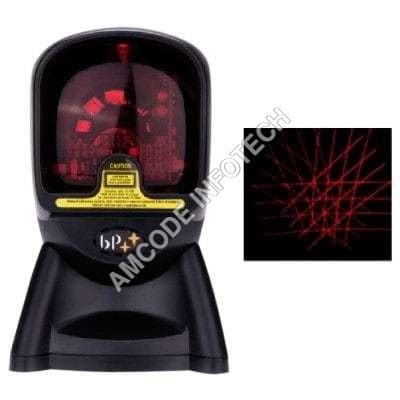 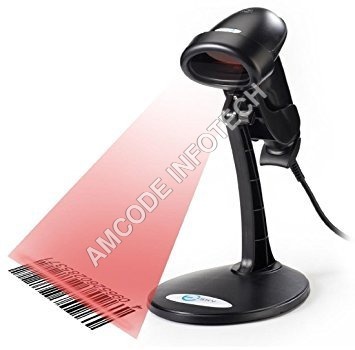 The main use of this product is for scanning. 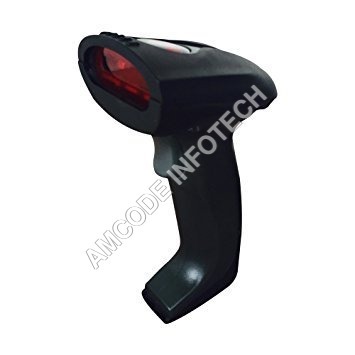 This is highly esteemed amongst the customers because of its negligible maintenance, longer service life and trouble free performance. 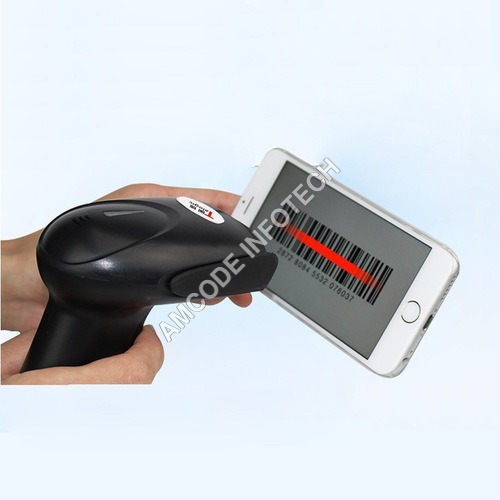 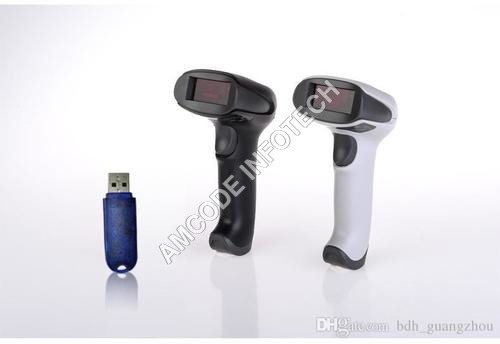 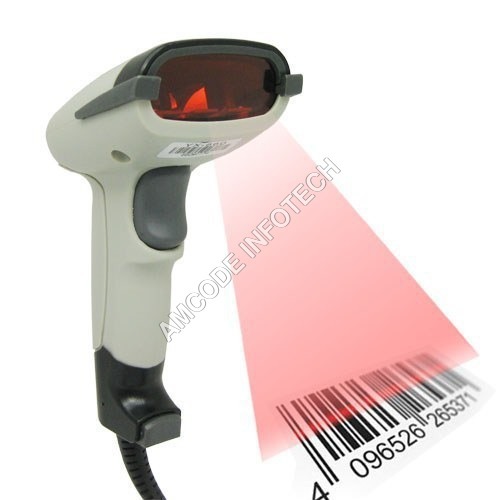 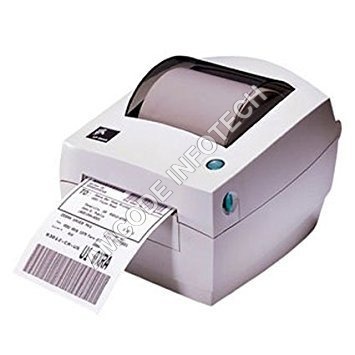 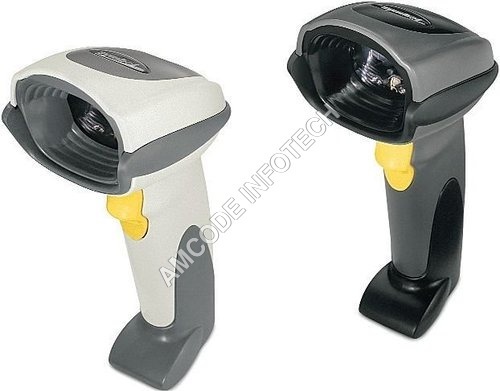 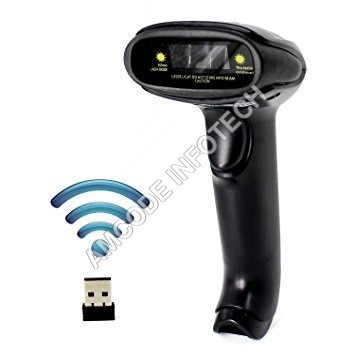 We provided this Thermal Barcode Scanners in the market at most competitive prices.